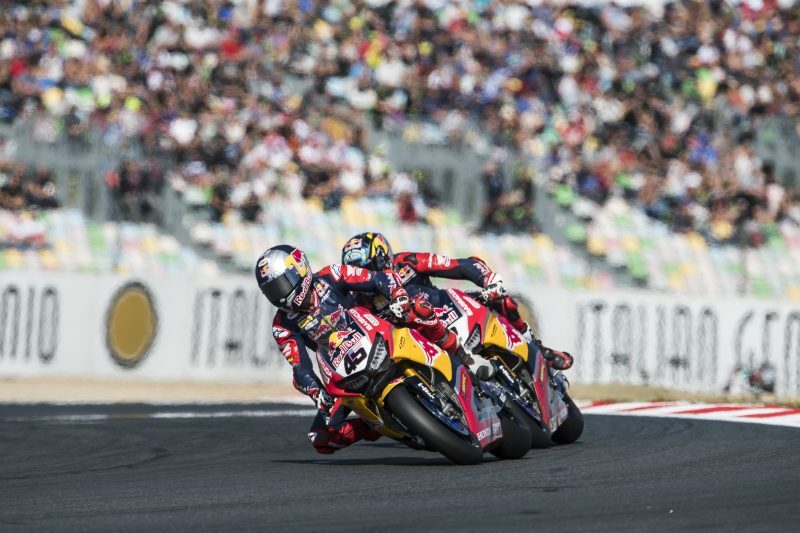 The Red Bull Honda World Superbike Team came away from Race 1 at Magny-Cours with a double points finish after Leon Camier claimed eleventh place, with Jake Gagne close behind in thirteenth position. Earlier in the day, both riders showed improved pace from yesterday with Camier topping Superpole 1, with Gagne only a few tenths behind in P4. 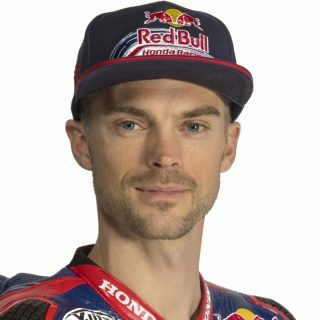 Camier would ultimately qualify in eleventh place for Race 1 with a best time of 1’37.398 in Superpole 2. 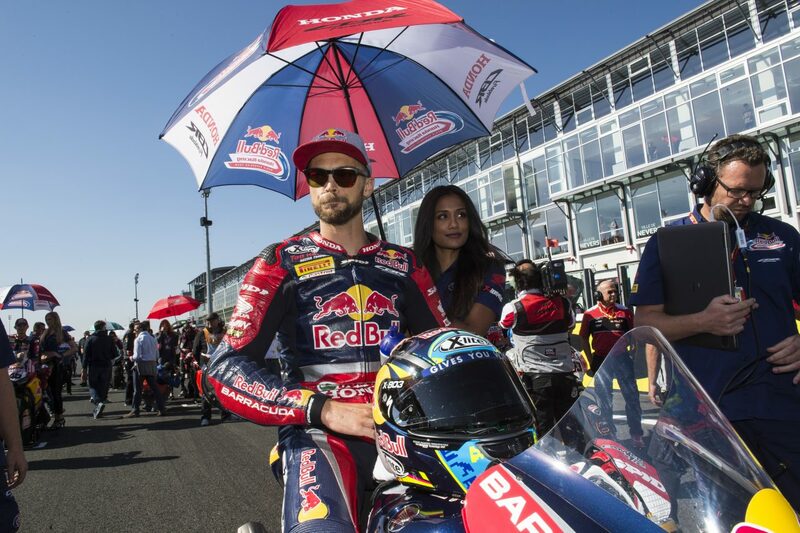 Starting from eleventh and fourteenth on the grid respectively for Race 1, Camier and Gagne managed to make up places in the opening lap, both riders finding themselves in the fight for the top ten in the early stages. Unfortunately for Camier, he had a moment after Rinaldi crashed on the third lap, losing a couple of seconds which cost him several positions. Despite improving his pace after this setback, eleventh place was the the British rider could manage on the day. Gagne was able to lap at a similar to his teammate for long periods in the race, before a lack of grip caused him to slow in the final few laps, with the American crossing the finish line in thirteenth place. 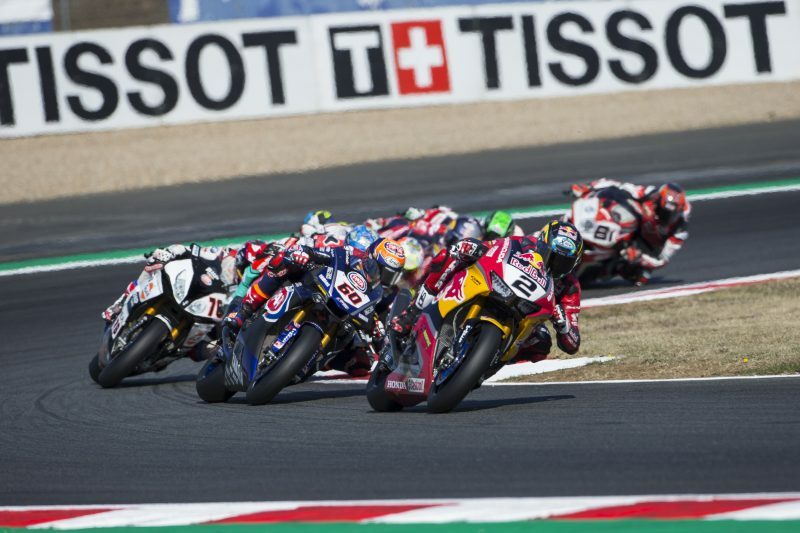 After today’s race, Camier moves to 95 championship points and is thirteenth in the championship standings, while Gagne is in seventeeth place in the riders championship on 51 points. The riders will be looking to challenge for a top ten place in Race 2 tomorrow which starts at 1515 local time (GMT +2). I got a good start in Race 1 today, but on the third lap RInaldi crashed in front of me which cost me a few positions. As I passed him, the rear of the bike had a massive moment so I thought there was oil on the track, raised my hand to warn the other riders and they all went past. It set me back a bit, so after that I concentrated on closing the gap. I could set a good pace in the middle stages of the race, but eleventh was the best I could do given the earlier setback. Our bike setting today was better than yesterday, so we’ll keep in this direction and go for it again tomorrow. We got the bike working a lot better today in FP4, and on race tyres in Superpole I managed to set a real good pace which helped for the race today. 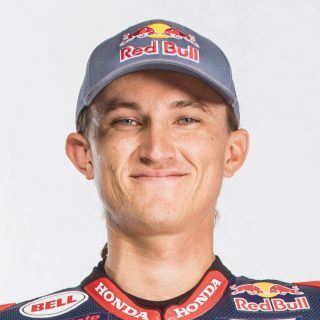 My start in the race was one of my better ones and I could make up a few places, but as we got to the middle of the race and the tyre grip went away, I struggled a bit. In the final few laps the lack of grip meant I made a few mistakes and I lost a place to Torres, but we know where we need to improve. I need to be smoother, hit all my points and if I do this I’m sure we can be stronger in Race 2. We managed to give both Leon and Jake a more comfortable setting for today, with both of them being more competitive than we were yesterday. During the race Leon had an early setback when Rinaldi crashed, which in the end would have seen him fighting around eighth place but eleventh was the best we could do today. 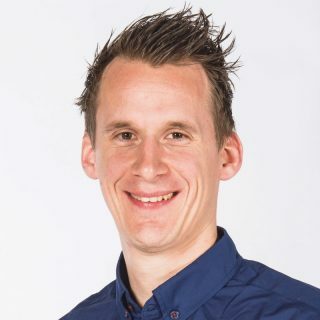 Also for Jake, in the early part of the race he was in the top ten and was competitive, we just need to find a way for him to manage the second half of the race better. We’ll continue to work on things and aim to get both riders a bit further up the results sheet tomorrow.